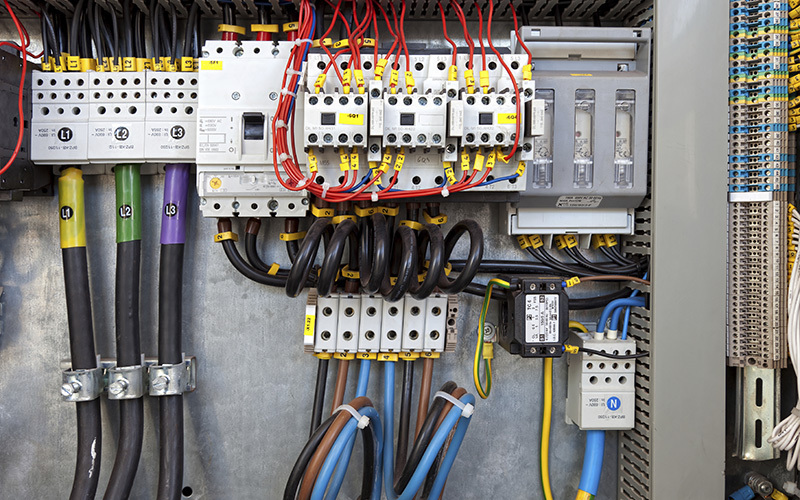 Melbourne Emergency Electricians has a special division which is on standby and only concentrates on restoring and repairing any electrical issues you may have in your office. Our office electricians will attend your issue extremely quickly and work together efficiently to restore power to your office as fast as possible. Melbourne Emergency Electricians will always aim to arrive to your office electrical fault within the hour and restore the power without any delays. We carry most stock required to repair any fault on the spot and if by any chance we do not have the required materials with us, we also have a fully stocked store room within the CBD for quick retrieval.